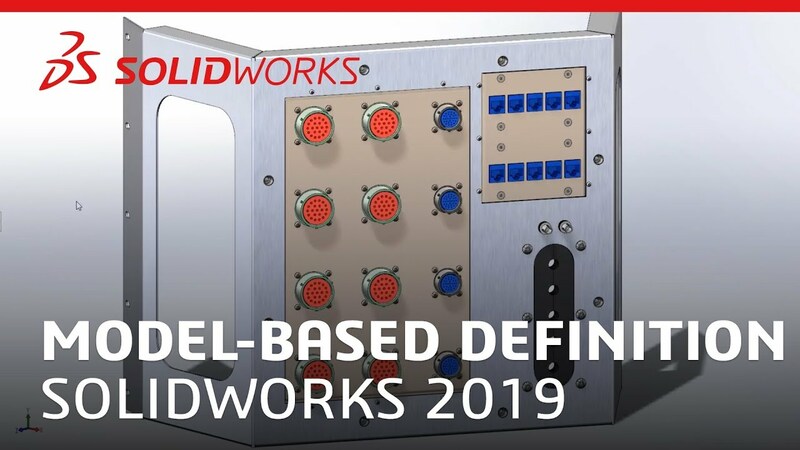 SOLIDWORKS MBD is an integrated drawingless manufacturing solution to help companies define, organize and publish 3D Product Manufacturing Information (PMI). Evolve traditional 2D documentation methods and streamline production. SOLIDWORKS MBD greatly facilitates compliance with Military-Standard-31000A, ASME 14.41, ISO 16792, DIN ISO 16792, and GB/T 24734 regarding digital product data definition practices.